Some mystery cars are very good looking and some are just plain ugly. 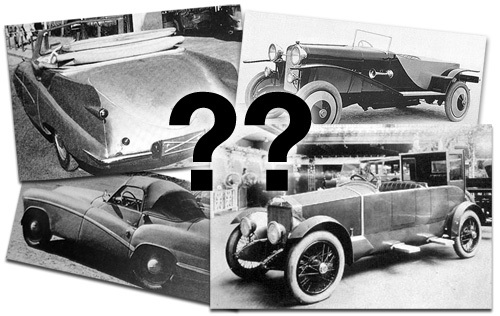 Several appear to be home-built, while others are surprisingly made by very famous coachbuilders. The one thing they have in common is that each of them is special. 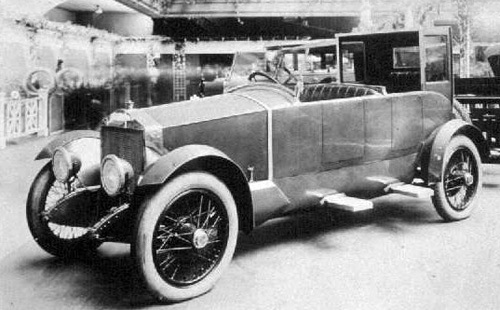 One of the cars still being a mystery is the peculiar vintage vehicle pictured below. The car in question can be found on page 16 of the "Post any mystery car here" thread. If you have any idea what it is, please chime in and tell us. And while you're at it, scroll through the thread's various pages and have a look at the other UCVs. Enjoy!